watch guest tutor Iain Ballamy perform at lunchtime. The day is aimed at all ‘front line’ instruments: saxophone, trumpet, trombone and clarinet. Pupils will be divided into three levels: new to jazz, intermediate jazz improvisers and advanced jazz improvisers. Please state which group you would like to join on the application form. 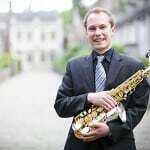 Iain, our guest tutor, is an internationally recognised saxophonist and composer. He is an active mentor and educator, sharing his musical, instrumental and compositional skills at top music conservatoires. He is also a recording artist with ECM records. Cathedral School and a graduate of the Royal Academy of Music. 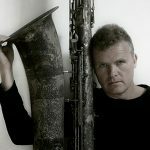 He leads our resident Swing Machine Jazz Orchestra and has enjoyed an international freelance career, performing in both jazz and classical settings. improviser. 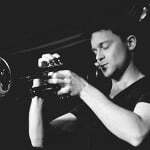 A graduate of the jazz course at Trinity College of Music, he has performed at Ronnie Scotts and various jazz festivals around the UK. 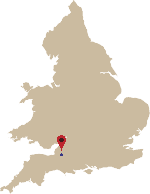 Nick is in great demand throughout the UK as a contemporary improviser.